06.13.13 Chase Coley is a Hawkeye. "I'm Very excited about playing in the BIG TEN!" 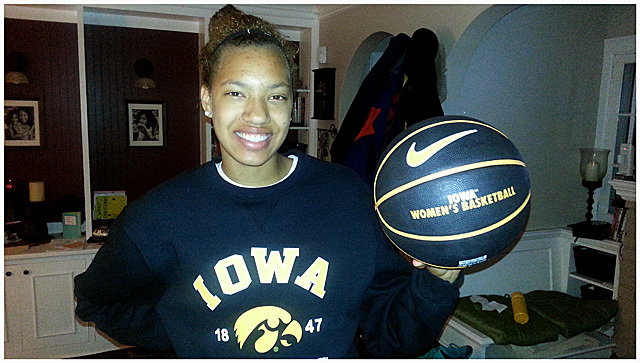 Chase Coley is a Hawkeye: Washburn/North Tartan's Chase Coley 6'3" F verbals Iowa, taking her game to the Big Ten Conference.